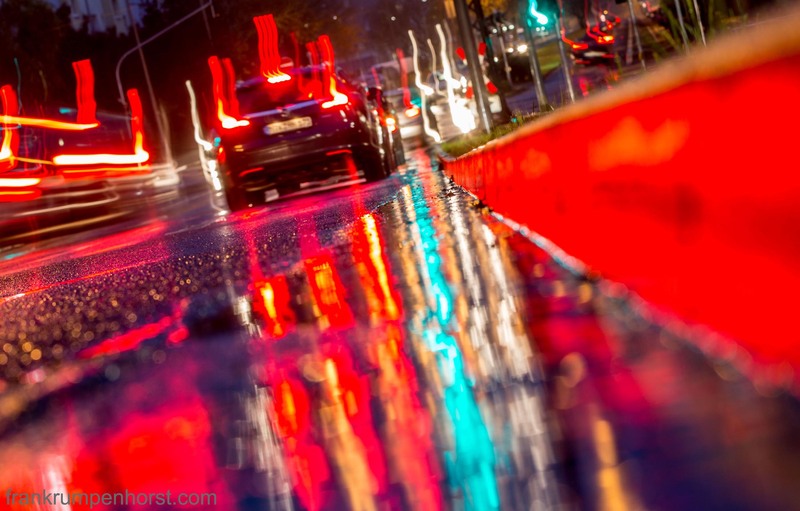 A motorcyclist speeds along the A661 Autobahn on a rainy Wednesday night in Frankfurt. Friday night traffic in Frankfurt at Neue Mainzer Straße. A couple of days ago, I stood by a street in Frankfurt watching cars zooming by. 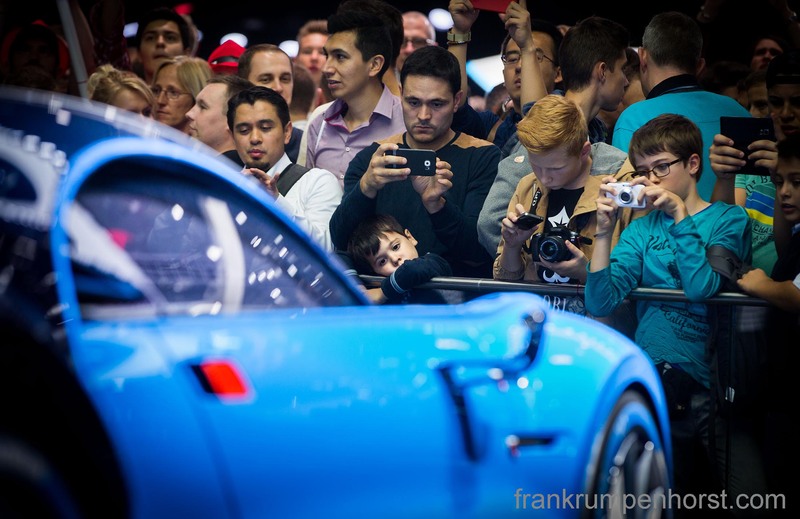 People throng behind a Bugatti sportscar at the Frankfurt Motor Show IAA, Sep. 19. 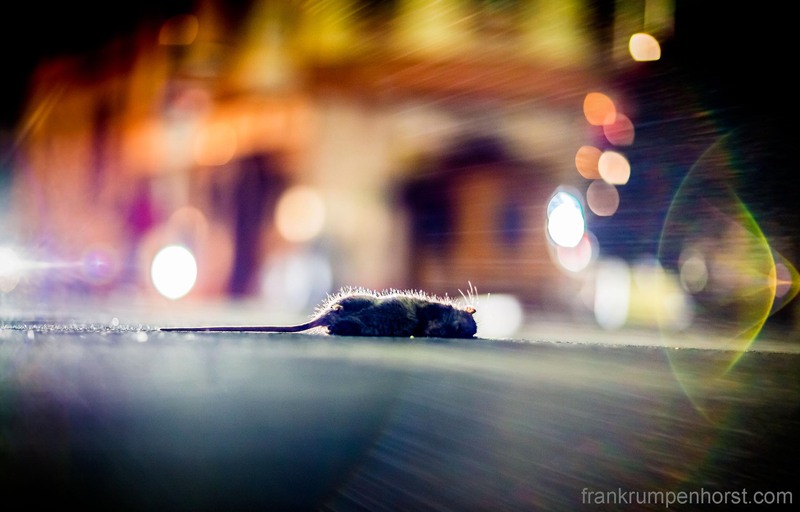 A dead rat on a street at Frankfurt’s Sandweg, apparently ran over by a vehicle, May 26. A wet street on a rainy day in Frankfurt, Nov.18.